If you've been a Wear OS user for a while, odds are you've noticed that wearable apps in the Play Store are sometimes not very good. Google is looking to change that, and asking nicely didn't work. Soon, the app quality guidelines that rolled out with Wear 2.0 will become mandatory. According to Google, it will begin enforcing the Wear OS app quality guidelines for new apps on October 1st of this year. Existing apps will have until March 4, 2019 to get things together. That means developers will need to take into account both functional and visual criteria. There are detailed guidelines on the Android Dev site, but the blog post notes which issues Google sees most often. Apparently, Wear developers often don't test their apps on different screen shapes, which causes interface issues. 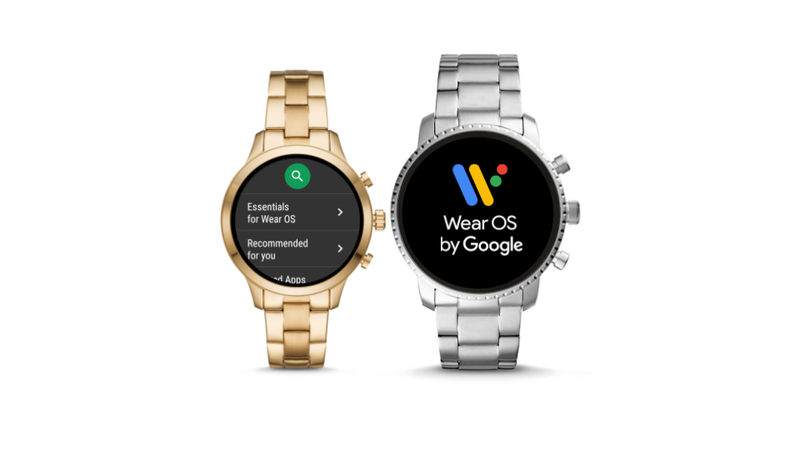 They also fail to provide Wear OS screenshots in app listings. If these issues aren't fixed by the above dates, the offending apps won't show up on the Wear OS Play Store. Importantly, this is separate from the main app review process. Google won't completely block an app or update if it fails the Wear OS review.